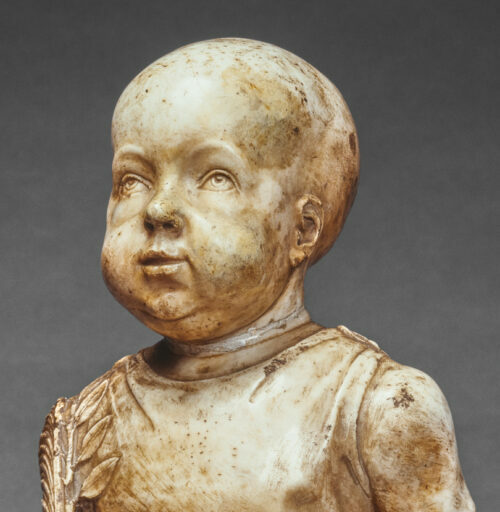 The hidden story of a marble bust. 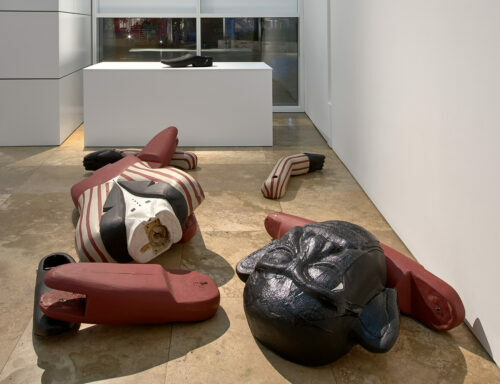 An unusual sculpture serves as a disassembled totem of racism. 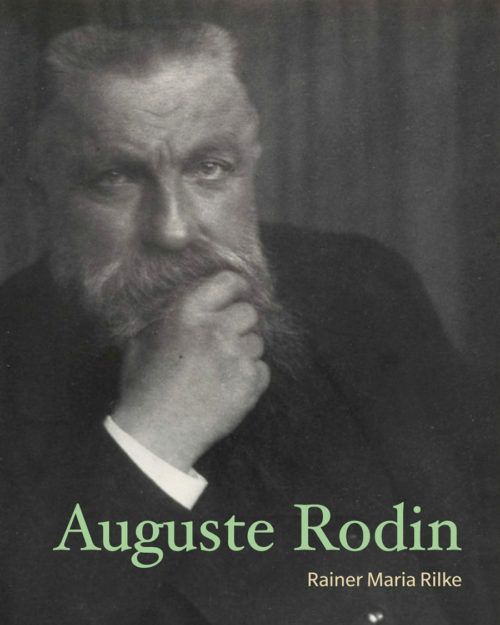 Viewing Auguste Rodin’s sculptures through the eyes of poet Rainer Maria Rilke. 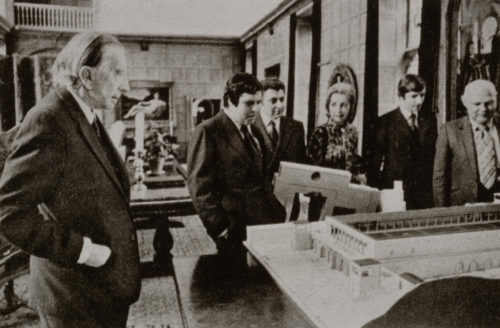 The travels of an over-life-size goddess. 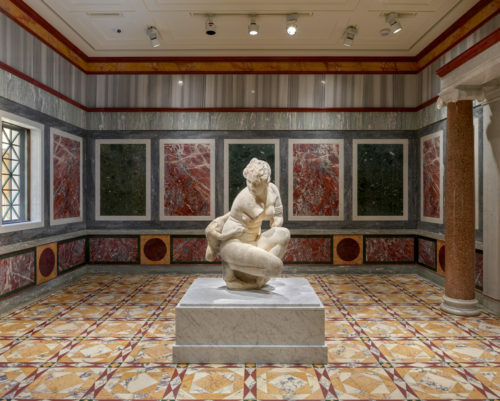 Ancient and modern history intertwine at the Getty Villa. 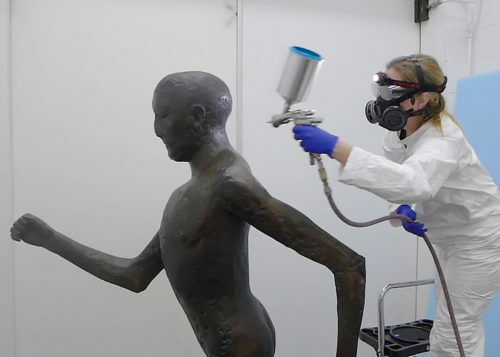 Julie Wolfe applying coatings to Running Man, 1978, Dame Elisabeth Frank. Bronze, 75 x 51 x 25 ¾ in. © Estate of Elisabeth Frink. 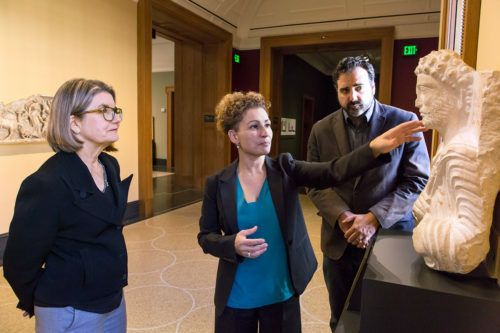 The J. Paul Getty Museum, Gift of Fran and Ray Stark. 2005.106.2. 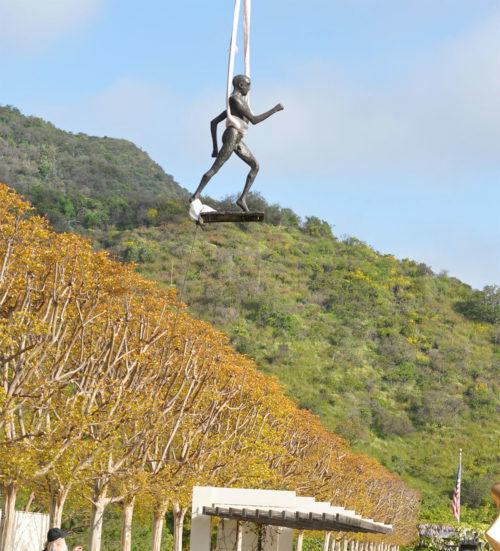 Protecting outdoor sculpture, one coat at a time. Running Man pauses for a cleaning. 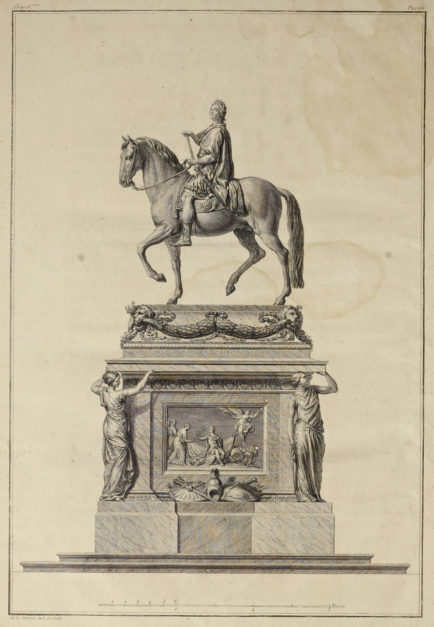 An equestrian statue of Louis XV required 15 years of labor and 30 tons of metal. 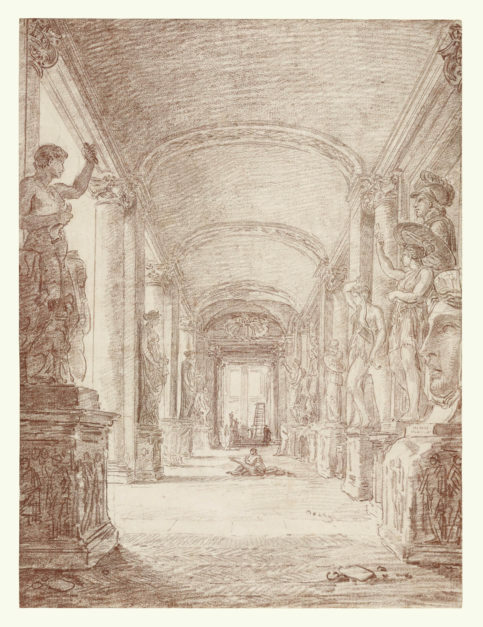 The linked arts of drawing and sculpture. 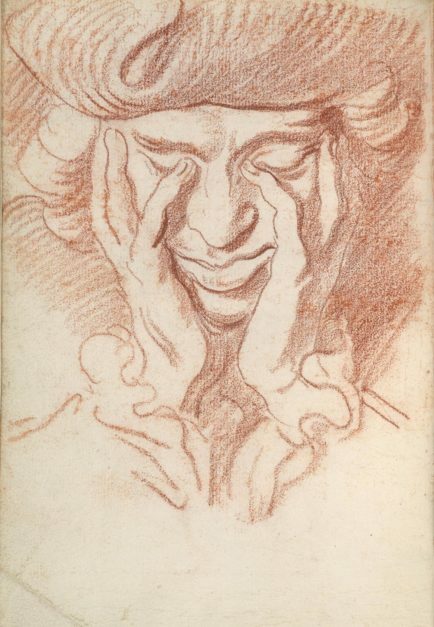 The young Edme Bouchardon sketches Rome—and himself.